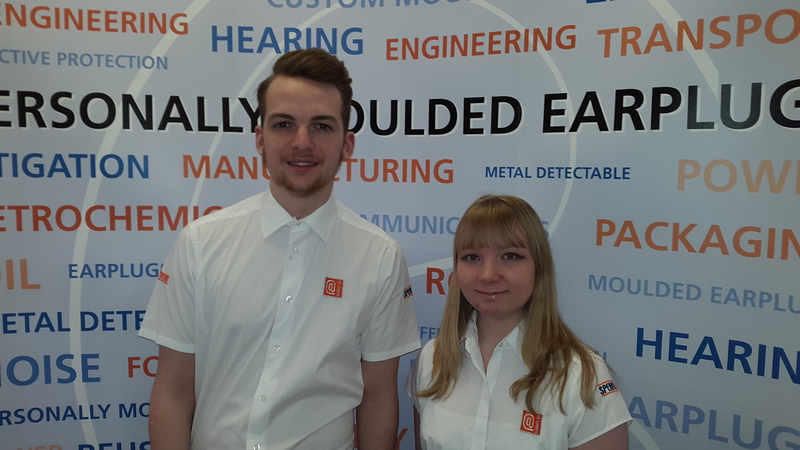 The Lincolnshire based manufacturer of personally moulded earplugs expands team with two new Apprentices, new area Representative and invests in IT to cope with increased demand for its product. ProtectHear® today officially announced their strategic growth plan in order to cope with demand and expand the business. Known for innovation and leadership in the hearing protection equipment market, the Louth business has been busy making major changes that are leading to an extremely positive future. 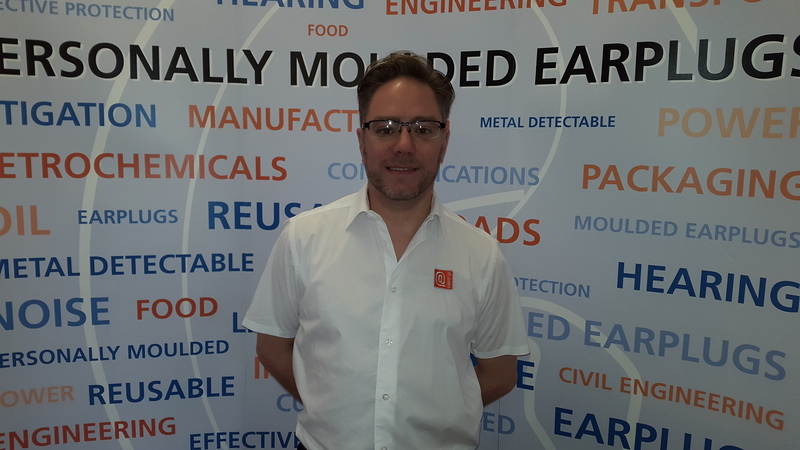 The company manufacturers a range of personally moulded earplugs, designed to offer the highest degree of comfort whilst proving an effective acoustic barrier helping to prevent Noise Induced Hearing loss (NIHL) which is an important issue in industrial and manufacturing environments. Clients include Network Rail, Weetabix, Kellogg’s, Phillips66 and Tata Steel UK. Plans announced so far include a brand new cloud-based IT solution to streamline and integrate Sales, Marketing, Finance and Production, and a personnel growth strategy which has begun with the appointment of two new apprentices and an Area Sales Representative Richard Farnhill covering West Yorkshire. Bonita Poole joins as an Apprentice in Credit Control, and Kieran Towse as Sales and Marketing Administration. Both 19 year old Apprentices are from the area and were sourced with the help of the National Apprenticeship Service (NAS). The company has also sourced local resource with the help of the government funded Growth Accelerator scheme which makes it easier for businesses with the ambition, capability and capacity to improve and grow, as well as bringing in outside expertise in Marketing and Business Development. 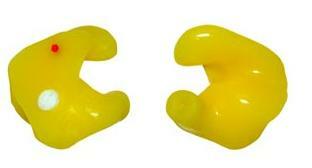 ProtectHear® manufactures leading edge personally moulded earplugs that offer the highest degree of comfort whilst proving an effective acoustic barrier. Operating since 2000, the company is privately owned in Lincolnshire and has clients in many industries throughout the UK including Network Rail, Tata Steel UK, Weetabix, Kellogg’s and Phillips66. 18 Eve Street, Louth, Lincs, LN11 0JJ. United Kingdom.